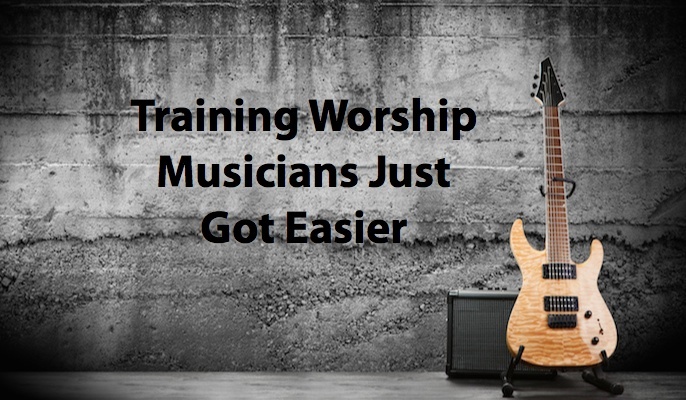 Today, the church is greatly suffering from a shortage of trained musicians. 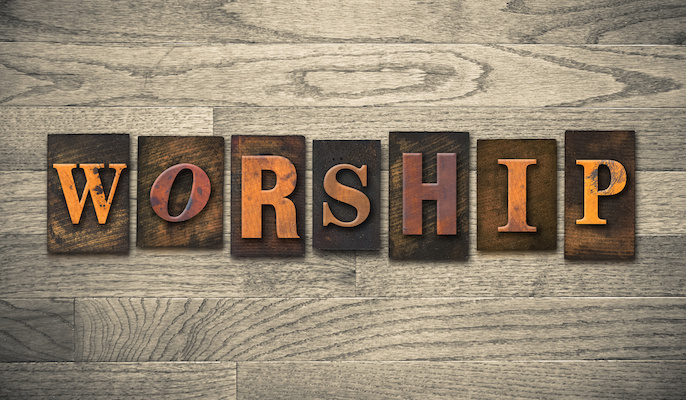 We must redouble our efforts to raise up an army of worship-leading musicians to serve in our churches today and for the future. Private lessons are one of the best ways for musicians to learn, but often are not considered due to cost and scheduling issues. In the past years, Musicademy, a UK company, has provided excellent, award-winning training DVDs in instruments, voice, and other areas to train and equip church musicians around the world. Today, there is exciting news! They’ve put the entire Musicademy catalog onto an online video streaming subscription site. Training church musician today just got much easier. 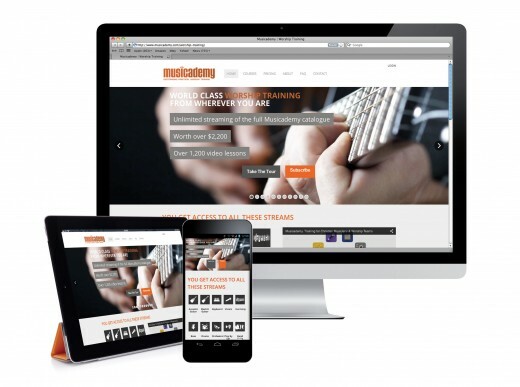 Subscribers get full access to all the Musicademy courses. That’s more than 50 titles covering guitar, bass, drums keyboards, vocals, playing by ear, music theory, understanding chords, improvisation skills for orchestral instruments and even the sound tech and PA training courses too! The courses are arranged by ability level from beginning through intermediate and even advanced. There’s also all the Song Learner and Worship Collection song-based courses to give practice to the techniques by applying those techniques through worship songs before you move on. That’s 3 to 4 years of training on every instrument! You get instant online streaming to all your devices, wherever you are–all for a reasonable monthly fee. Complete access to some 10,000 minutes of content – that’s 1,200 lessons developed over the last 12 years. 3 to 4 years of training for each instrument! 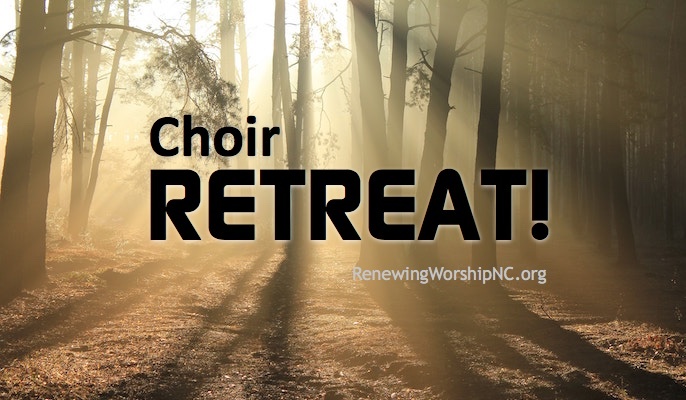 They offer a range of options for single users and for worship teams. Check out the Pricing page. You can subscribe monthly or make big savings with quarterly or annual subscriptions. 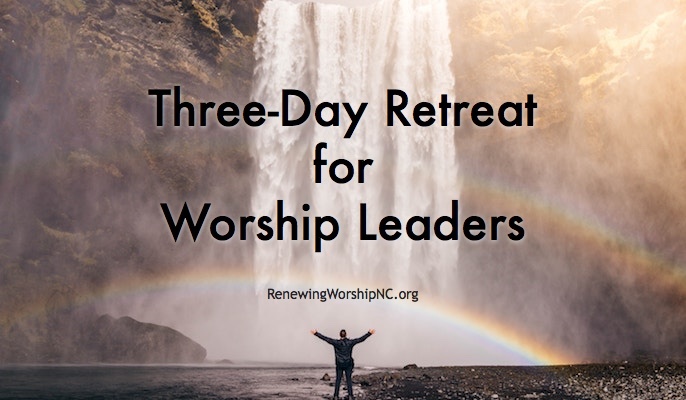 The very best deal is to sign up for a year which works out at $15 a month and the multi-user options for worship teams bring the price per person down even lower. They’ve made the website open access so that anyone can have a good look around and see what’s available. You just need to have a subscription to view the lessons and access the Members area. There are 10 Featured Lessons that they’ve selected from a variety of the courses so that you can see what the lessons look like prior to subscribing. Check out the comprehensive FAQs and if it’s not answered there, send them an email. 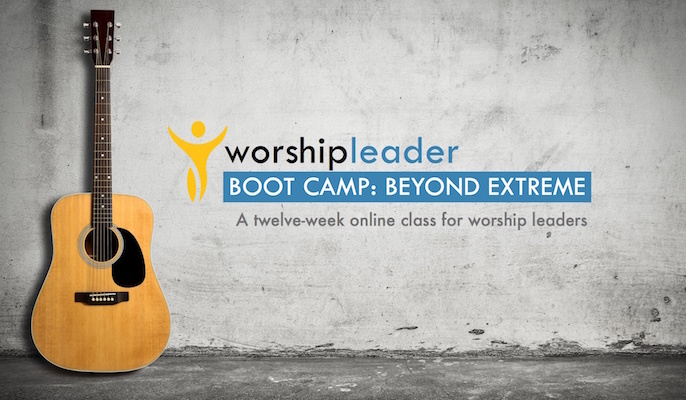 This new offering is revolutionary for raising up an army of worshipping musicians. I am so thankful for the work Musicademy is doing to equip church musicians. Also, thegospelworkshop.com is a great source for acoustic gospel music training.